Standard price of tune-up is $109. Price per system. Valid at participating ARS®/Rescue Rooter® Network locations. Not valid for third party, HSP, new construction or commercial customers, with any other offers or discounts, or prior sales. See service center for details. Coupon require at time of service. Void if copied or transferred and where prohibited. Any other use may constitute fraud. Cash value $.001. Coupon void if altered. Expires 05/05/2019. Not valid toward the purchase of a home service plan or trip fee. Valid only at participating ARS®/Rescue Rooter® Network locations. Not valid for third party, new construction or commercial customers, with any other offers, discount or prior sales. See service center for details. Void if copied or transferred and where prohibited. Any other use may constitute fraud. Cash value $.001. Coupon void if altered. Expires 05/05/2019. We will waive the diagnostic service call fee if repair is completed. Valid at participating ARS®/Rescue Rooter® Network locations. Not valid for third party, new construction or commercial customers, with any other offers or discounts, or prior sales. See service center for details. Coupon required at time of service. Void if copied or transferred and where prohibited. Any other use may constitute fraud. Cash value $.001. Coupon void if altered. Expires 05/05/2019. 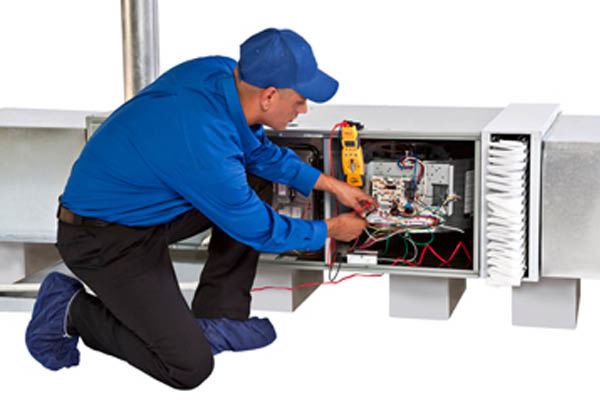 Do you need an affordable HVAC contractor who offers discount coupons and exceptional service in the Detroit, Troy, Ann Arbor and neighboring areas? Andy's Statewide(sm) is the place to call. 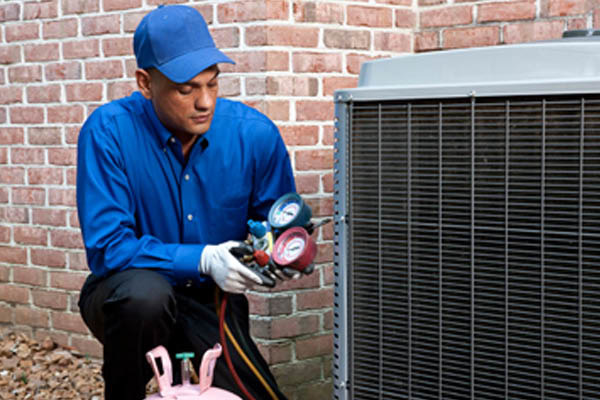 From air conditioning & heating service and maintenance plans to keep your system in top shape, to your indoor air quality needs you can rely on us to call you before we arrive, provide honest, upfront estimates, and respect your property by using shoe covers & drop cloths as needed. We also install water heaters. 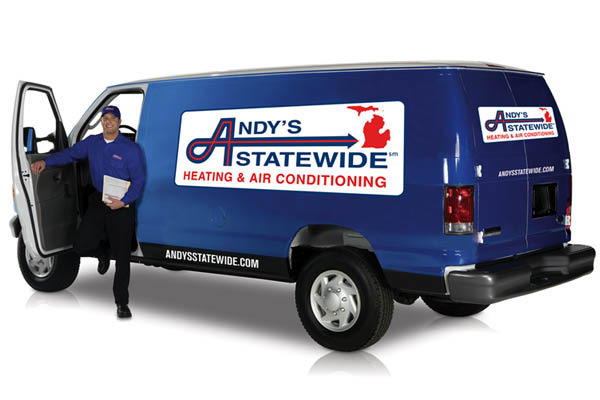 Andys Statewide provides quality heating and cooling service to residents in Southeastern Michigan including Rochester, Bloomfield, Troy, Orion, Auburn Hills, Clarkston, Oxford, Waterford, Northville, and Sterling Heights. Cooling & Heating: Repair & Service, New Installations, Tune Ups, Home Service Plans, Thermostats, Geothermal Systems, Indoor Air Quality: Duct Cleaning, Air Cleaners, UV Lights, Humidifiers, Carbon Monoxide Detectors, Water Heaters: Repair & Service, New Installations. We'll make it right, or refund your money: If you are dissatisfied with our work for any reason, we'll make every effort to meet your expectations, or refund your money per the ARS Exceptional Service Guarantee. See AndysStatewide.com for full details. License # 7113540. © 2017 American Residential Services LLC. All rights reserved.